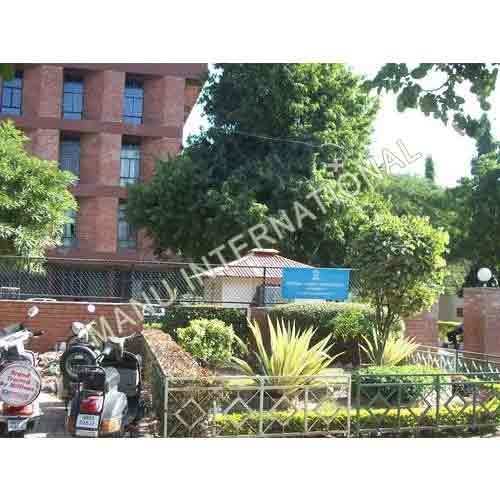 We have also completed a Kurukshetra University Fencing Project successfully. We have the support of all kinds of resources for efficiently executing projects undertaken by us. 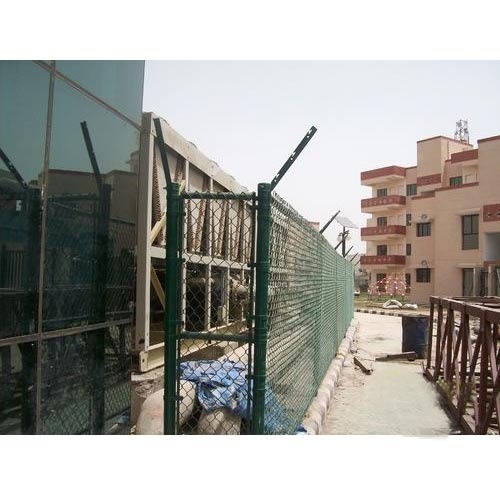 Our team of experts takes responsibility right from the designing of the fencing system to its installation on the site. 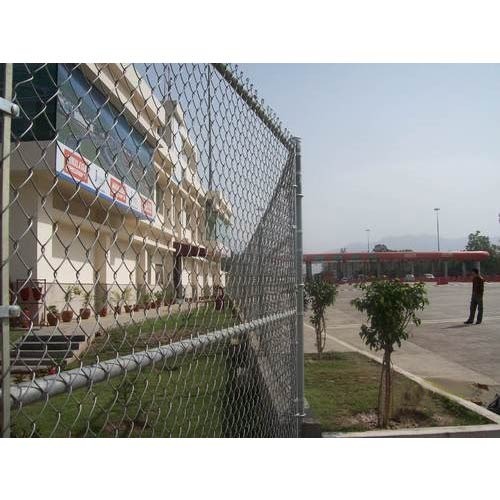 We are capable for designing and developing all kinds of fencing systems for the valued clients. 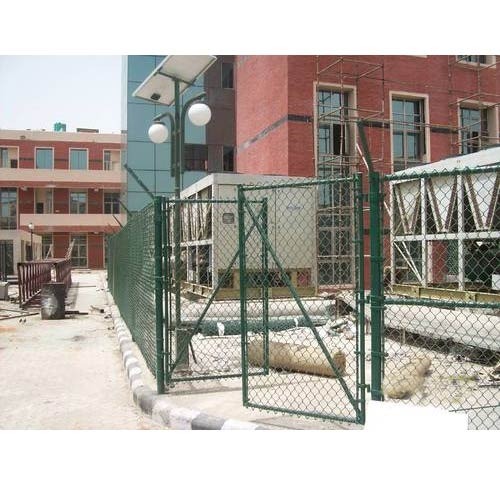 We have also completed Fencing at Haryana Urban Development Authority (HUDA), Head Office, Sector 6, Panchkula. 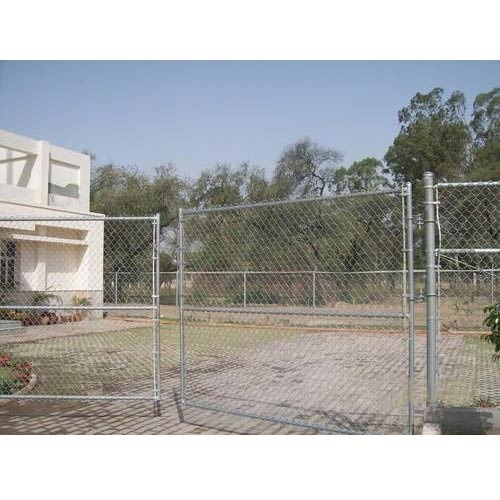 This Fencing is highly reliable and in adherence with international quality standards. 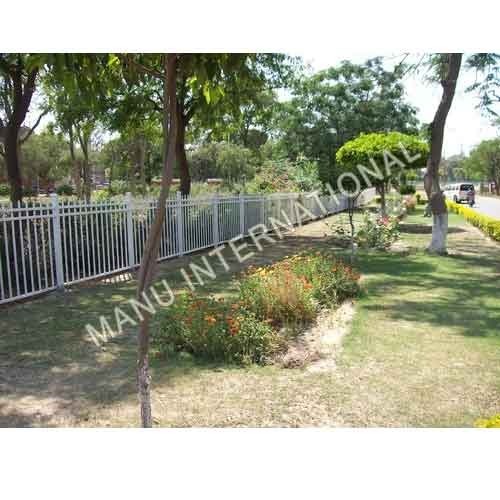 Our Fencing is provided using the optimum quality raw material and the modern techniques by our skilled professionals. 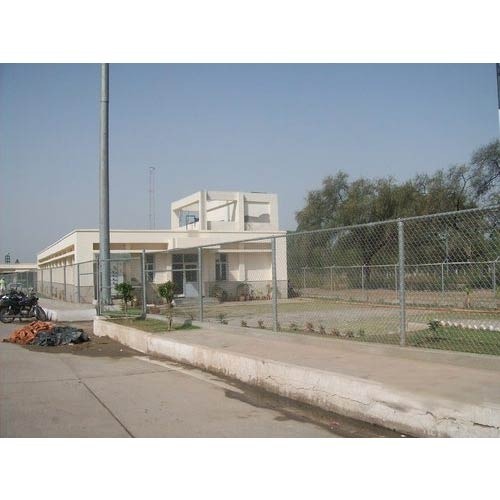 We have also completed Tau Devi Lal Stadium Project at Tau Devi Lal Stadium at Sector 3, Panchkula, Haryana. 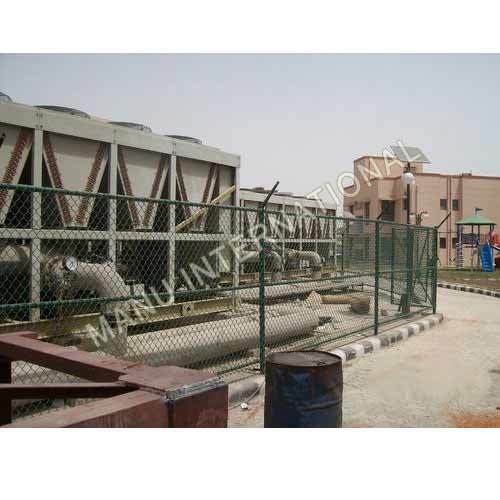 We utilize good quality raw materials that are highly durable in nature. 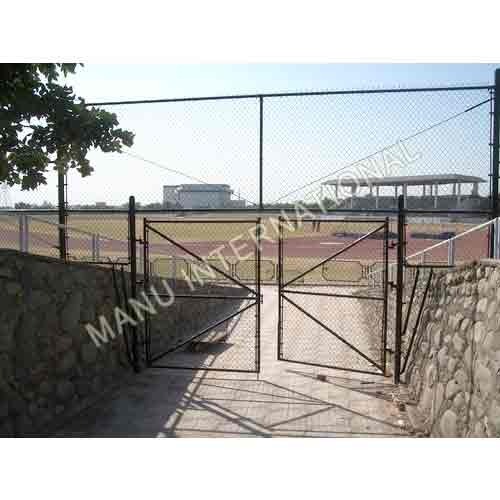 We ensure accurate and precise construction of fence. We have also completed NBCC NOIDA Project successfully. 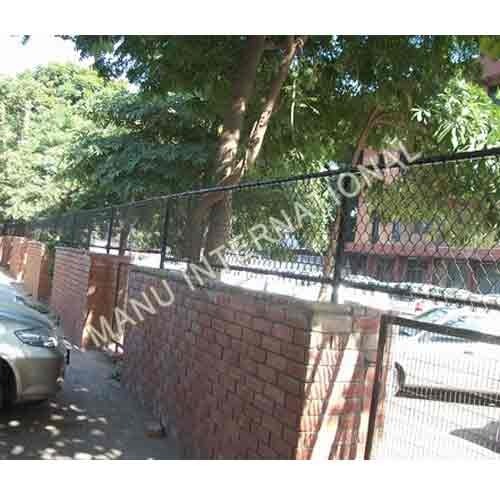 Our fencing is very strong and reinforced with a steel coil which makes it very hard to bend, while the barbs have a piercing and gripping action. We have also completed Jay Pee Toll Plaza Project successfully. 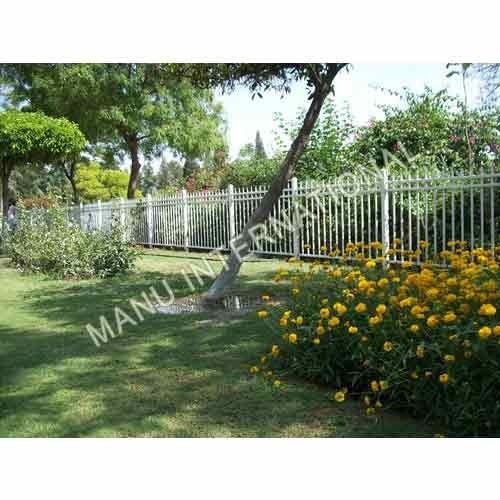 We utilize good quality fencing that are highly durable in nature. 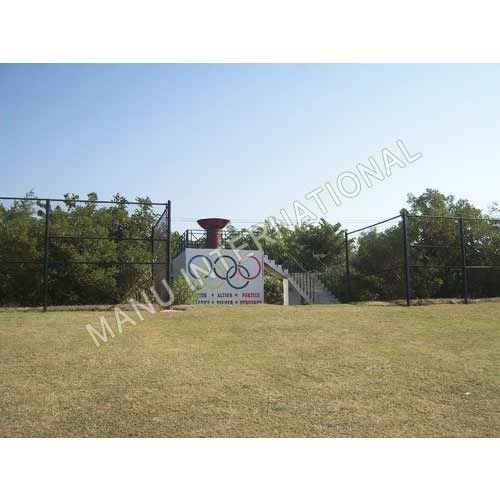 Our Fencing is provided using the optimum quality raw material and the modern techniques by our skilled professionals.